This album is often so swollen with beauty it is like time-lapse photography of tulips blooming. 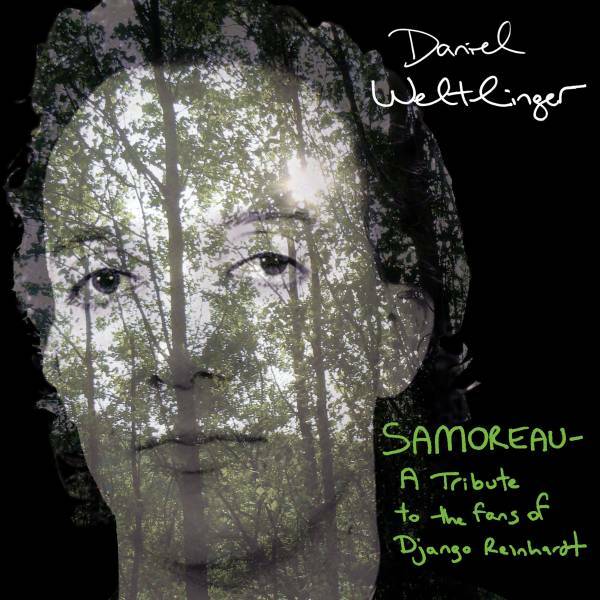 The final instalment of Daniel Weltlinger’s trilogy paying homage to Django Reinhardt, it consists of Weltlinger’s own compositions – from lilting waltzes to surging swing – played with a band including his long-term collaborator Lulo Reinhardt (Django’s great-nephew) on guitar. Several tracks have no fewer than five acoustic rhythm guitars (played by Lulo and his nephews, underpinned by Harold Becher’s bass) creating the sort of thrust usually associated with jet engines, and if that wasn’t going to get Weltlinger’s violin airborne nothing would. Not that becoming airborne is a challenge for the violinist, whose plush tone has a built-in soaring quality, whether he plays with scything velocity or leaves notes hanging in the air with such poignancy that time itself seems to stand still. Among the thick undergrowth of guitars Lulo’s solos always have a particular sparkle that separates him from the plethora of Gypsy swing guitarists beholden to his great-uncle.